Our family loves spending time outdoors to rough-house (or wrestle as we call it), play sports, ride bikes, take walks and when it’s dark outside, build a campfire, watch the stars come out or catch fireflies. 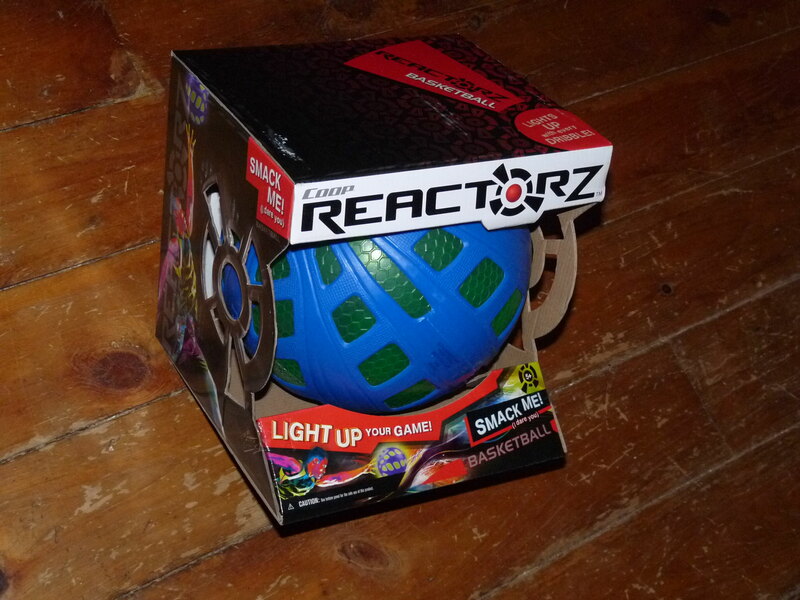 When I found out that we’d have the opportunity to try out a new glow-in-the-dark basketball called Reactorz, I knew the kids and I would be totally stoked! The Reactorz samples were provided at no cost for review purpose. All opinions are my own and were in no way influenced. Your opinion may differ from mine and that is ok.
Click the image above to enter our giveaway (see the rules at the end of the post) to win your own Reactorz Micro Gripz 2.25 inch ball and we will also be donating another Reactorz Micro Gripz ball to our local community partner! Coop Sports have recently launched eight different Reactorz, a night time product line of balls and discs, which light up as they are touched, bumped, rolled, thrown, catcher, you get the idea. Any action or movement of a Reactorz ball results in a light burst from inside the ball. They look so cool when you play with them at dusk or just before bedtime! We’ve had the pleasure of using the Reactorz Regulation Size Basketball, great for ages 5 and up and just $19.99 which comes in three sporty colors. As you can see the Reactorz basketball lights up very brightly! Imagine the added surprise…Built-in LEDs create a flash of light with each toss and catch. How does it work? Don’t look for the on/off switch because there isn’t one! The secret is the long-lasting battery life built in each ball, and the micro prism core that refracts light. However special these products are for night time use, we still recommend careful use in the dark (and for our kids, we ask them to only use the Reactorz basketball outdoors) with the exception of gentle dribbling inside the house while Dad films their action to share with our viewers. It’s unanimous, the kids and my favorite activity with the Reactorz basketball is bounce-passing the ball to each other. 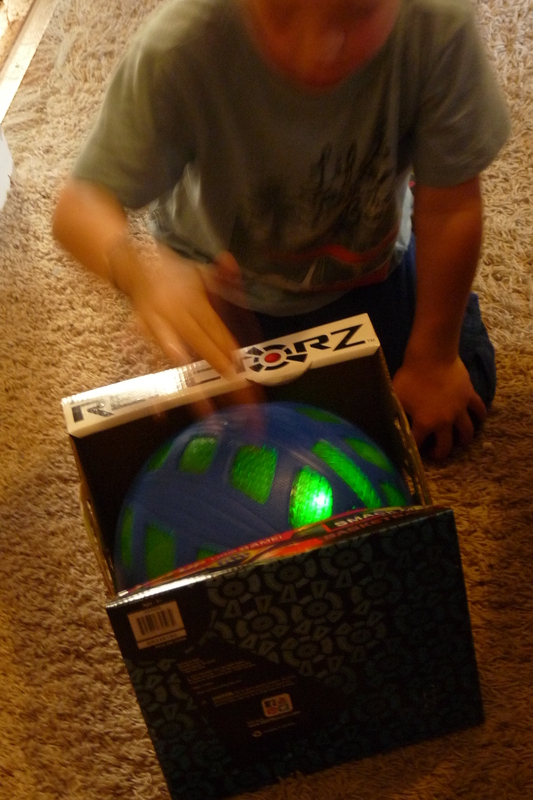 My youngest son loves using our Reactorz basketball (during the daytime) by going in the garage and turning off the lights where it gets dark and we can really see the glowing ball as we bounce it back and forth over and over with smiles. Visit Coop Sports on Pinterest, Instagram, Twitter, Facebook, Google+, Tumblr and YouTube. 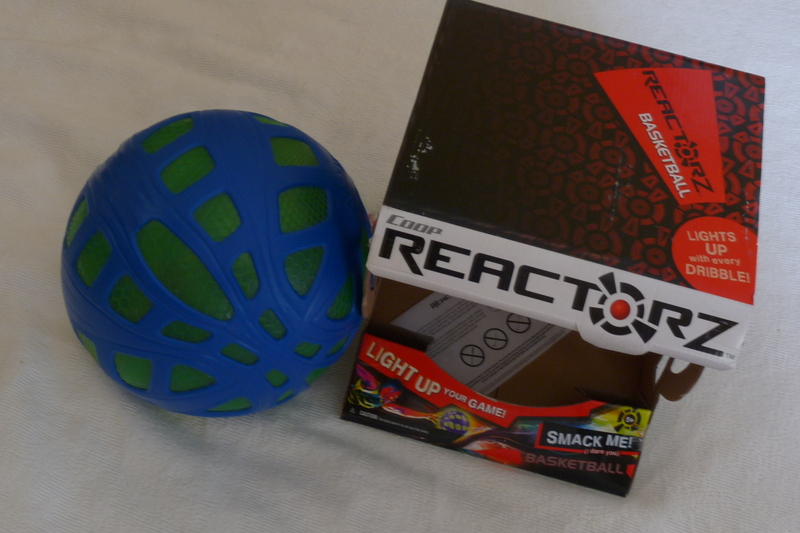 Priced between $5.99 and $19.99–Reactorz balls and discs are best for kids and adults ages 5 and up. Reactorz are available on Amazon, Toys R Us, Academy Sports and most outdoor sporting goods stores. We’re happy to share that this product review which also includes a giveaway for you to take part in where the winning entry will receive a 2.25 inch Reactorz Micro Gripz ball which glows when you play with it too!! 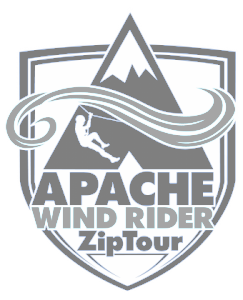 Your information is confidential/kept private, not shared with anyone and is ONLY used for contacting the winner and prize fulfillment purposes only. The music from the video above is produced and recorded by us, DJFMAV and is available to listen and download for free on Soundcloud! No purchase necessary to enter in giveaways. All giveaways are open to residents of US only. I check all entries – cheaters will be added to our blacklist naughty book. Winner will be notified via email and needs to reply within 48 hours, or a new winner will be chosen. Please make sure you check your spam folder – I will not be responsible if you did not receive winning email notification. Winners name(s) will be displayed on the post shortly after drawing has occurred. Winners will be chosen randomly by our 3P Rafflecopter. Screenshots of winners may be available by request. Prize usually ships directly from manufacturer or their PR Agency unless otherwise noted however with this giveaway, we will ship our review sample direct to you. Our Family Reviews is not responsible for prizes lost in transit, although every attempt will be made for prize delivery. 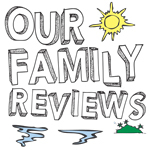 **By entering this giveaway, you confirm that you have read and agree to the Our Family Reviews policies page. Shipper reserves the right to limit prizes per person/household (of this item/prize pack). Please allow 6-8 weeks for deliver of prize. This promotion is in no way sponsored, endorsed or administered by, or associated with Facebook. You understand that you are providing your information to the owner of this Facebook page and not to Facebook. We hereby release Facebook of any liability. Odds of winning: The number of eligible entries received determines the odds of winning. All prizes will be awarded. Void where prohibited by law. This review contains Amazon links. I was not paid to write this post however, despite receiving samples for the purpose of testing to write this review, these are my own honest opinions. 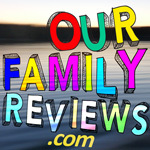 OurFamilyReviews.com is a participant in the Amazon Services LLC Associates Program, an affiliate advertising program designed to provide a means for sites to earn advertising fees by advertising and linking to Amazon to help keep the lights on, pay the rent, pay for shipping giveaway items to our awesome viewers and sustenances. This promotion is in no way sponsored, endorsed or administered by, or associated with Facebook, Instagram, Google, Pinterest, Tumblr, YouTube or Linked In. 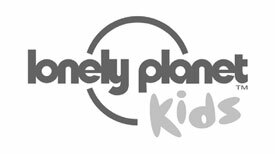 You understand that you are providing your information to the owner of the Our Family Reviews social media pages and not to the social plateform. So nice. My niece would love this! Wow! That looks really spiffy! I have never heard of these. Thanks for sharing. kristiedonelson(at)gmail(dot)com Thank you. OK my son and his friends are going to love this. I’m having him check out the football too. Thanks! 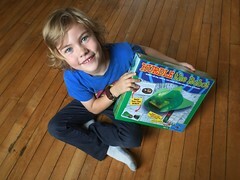 We are hoping to try the disc too and love using our Reactorz ball while on the road like at the beach!